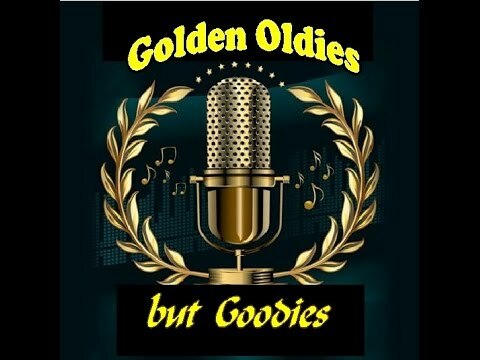 The Golden Hits: One Very Old Song Four Different Singers. Who Sang It Better? 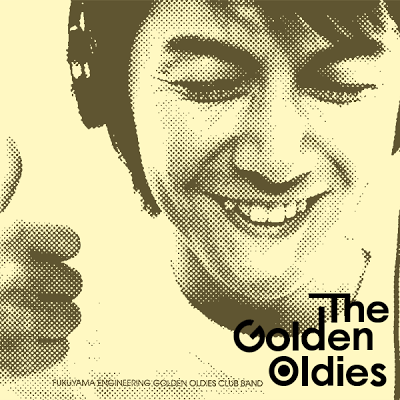 Just-Pics » News & Headline Stories » The Golden Hits: One Very Old Song Four Different Singers. Who Sang It Better? Cover versions of well-known, well-liked tunes are often recorded by new or up-and-coming artists to achieve initial success when their unfamiliar original material would be less likely to be successful. Cover versions are also released as an effort to revive the song's popularity among younger generations of listeners after the popularity of the original version has long since declined over the years. Moody began his singing career at an early age. Like many of the youth of his era, he grew up listening to R&B, Soul and Blues artists such as Sam Cooke, Otis Redding, Al Green, Little Milton, Tyrone Davis, Bobby "Blue" Bland and B.B. King. Like Sam Cooke and Al Green, Moody's first musical interest was church music, and at age 12 he became lead vocalist for the Gospel group The Starlights. The Newbeats were an American popular music vocal trio, led by Larry Henley, best known for their 1964 hit, "Bread and Butter", which was released on the Hickory Records label. "Bread and Butter" was the group's first hit. Written by Larry Parks and Jay Turnbow, the record reached #2 on the Billboard Hot 100 chart. It sold over one million copies in the U.S.
Parker began by singing in church, where his father was a preacher. He formed a group called the Blues Benders in the mid-1960s, and their first recording was "Honeymoon by the Sea". The group arranged to audition for Coxsone Dodd, but due to a misunderstanding, Parker was the only member to turn up, so he auditioned as a soloist, impressing Dodd sufficiently to launch his solo career. Nolan Frederick Porter (born 1949 in Los Angeles) is an American R&B singer and songwriter who recorded two albums and six singles in the early 1970s. His best known song is "Keep On Keeping On", a northern soul track popularized in 1978 by the Manchester and Salford band Joy Division.